We are proud to introduce Buzzer Energy™, a new energy capsule that provides Hours of High-Power Energy for WORK, STUDY and PLAY! 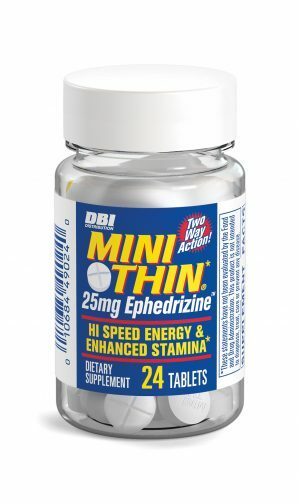 Whether you’re punching the time-clock, cramming for an important exam, or getting ready for a night on the town, you need to know you’ll have the energy to be at your best. 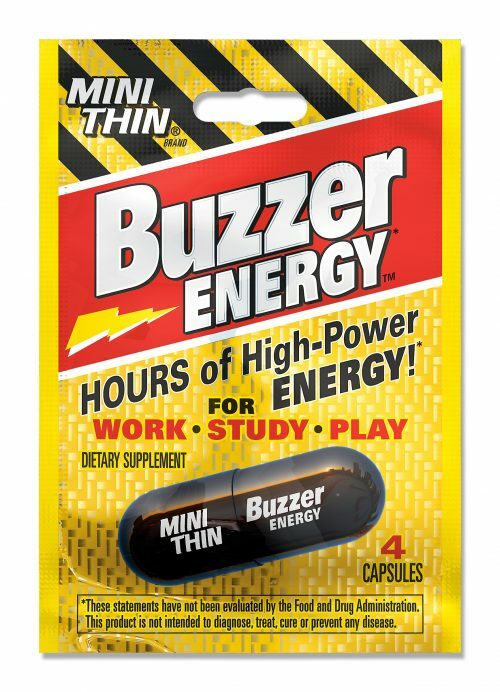 Buzzer Energy™ can see you through! 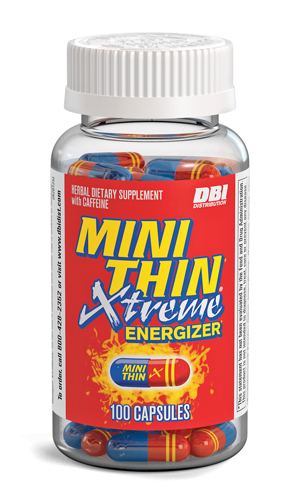 This one-of-a-kind energy formula combines Caffeine with a revolutionary Proprietary Blend of high quality ingredients which include Coryanthe Extract (bark), Cayenne Pepper (fruit), Green Tea (leaf), White Willow (bark), and Yerba Mate (leaf) to deliver instant and sustained energy throughout your busy day. 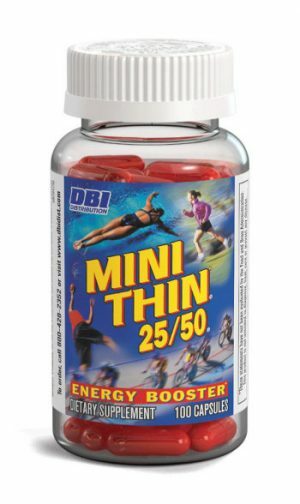 Each packet contains four servings and easily fits in your purse, shirt pocket or your car’s cup holder. 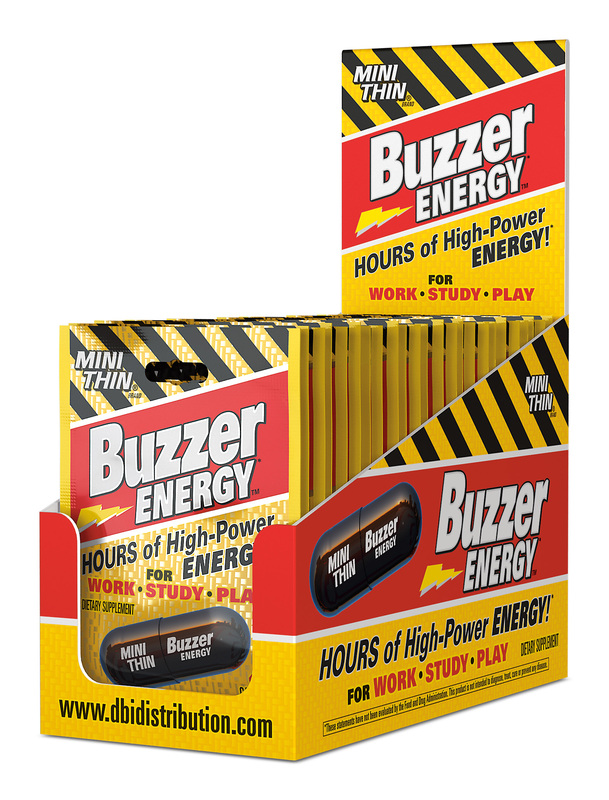 Always on hand, Buzzer Energy™ is a great way to make sure you’re ready for the long haul!